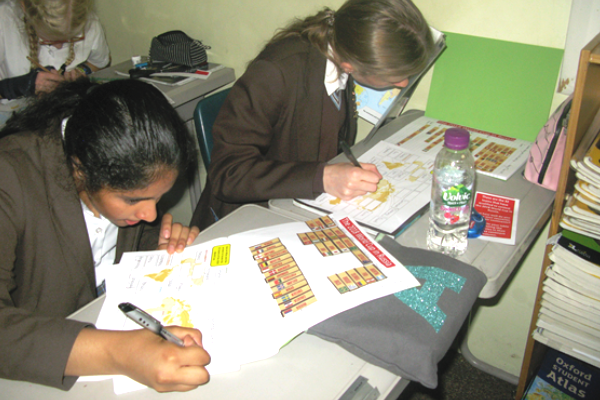 As the World Cup started this month, pupils were given activities relating to it in their Geography lessons. 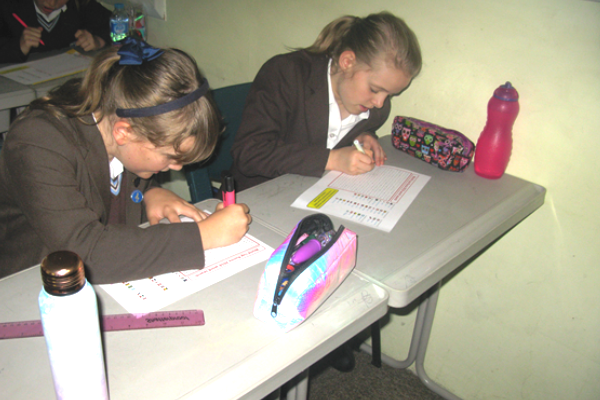 This gave them the opportunity to find out about the location of the participating countries and the venues in Russia. 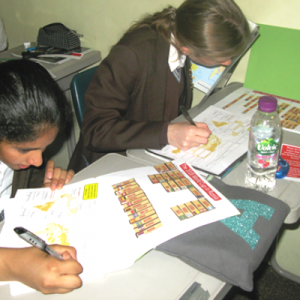 Year 9 worked out on which continent each of the 32 countries taking part in the World Cup belonged and then plotted them on a map of the world. 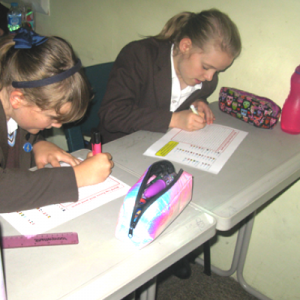 Year 6 and Year 7, once they had received feedback from their end of year examination, completed a World Cup word search to identify all 32 participating countries. Year 8 mapped out the 11 venues for the World Cup and, using a mileage matrix, worked out which of the 32 teams will travel the furthest in their qualifying group matches.